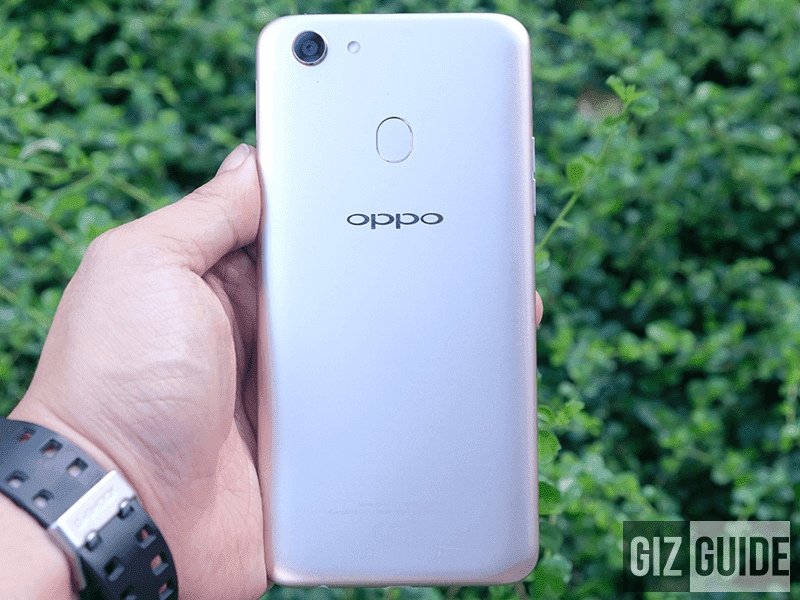 OPPO just released the OPPO F5 Youth under a different name in China, the A73. It still has the big 6-inch 18:9 screen and A.I. assisted 16MP f/2.0 selfie camera. Basically, everything inside is identical to the F5 Youth except for the RAM size. Coming from just 3GB, OPPO upgraded it to 4GB in China. It is also cheaper by PHP 1K in China when converted. It has a price tag of CNY 1,699 or around PHP 13K.